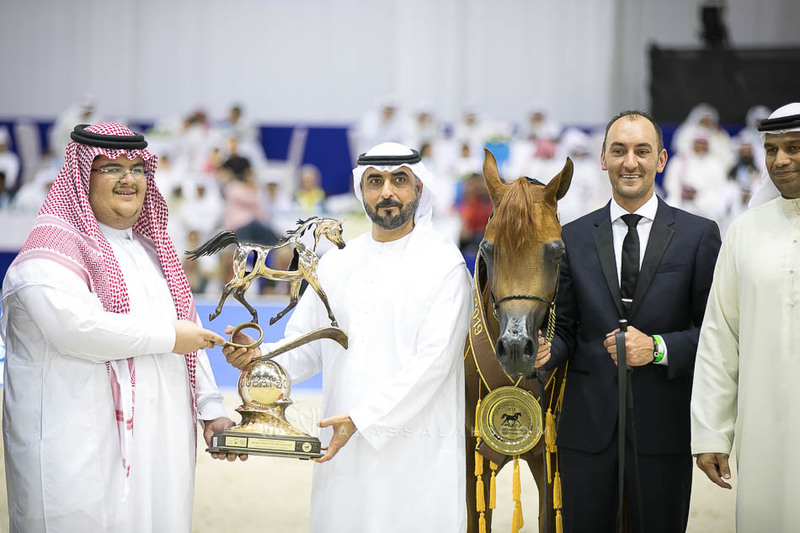 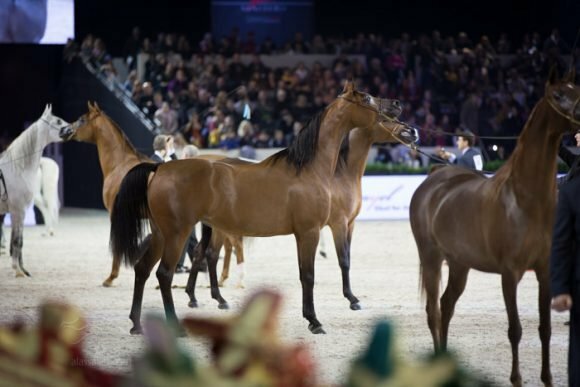 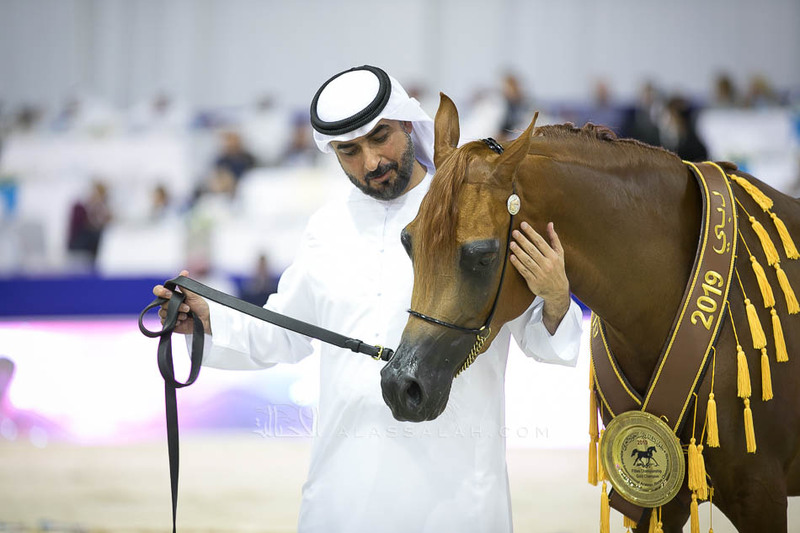 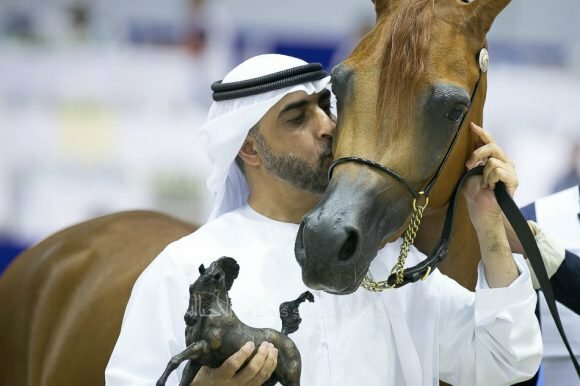 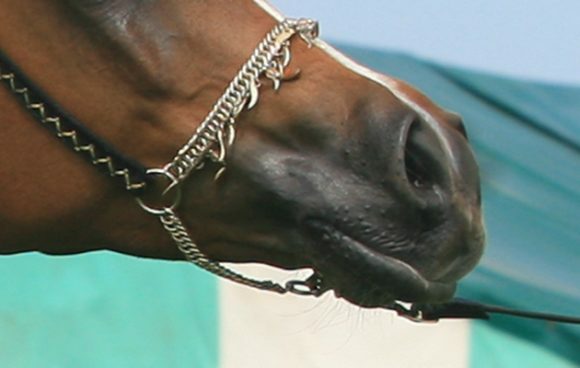 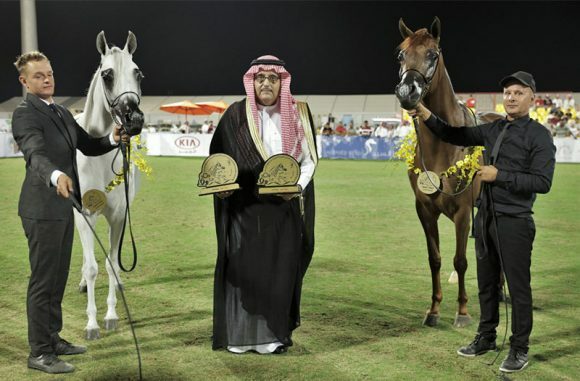 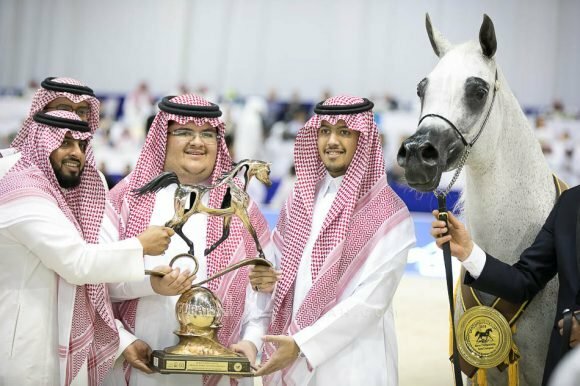 AlBidayer Stud, owned by Sheikh Mohamed bin Saud Al Qassimi, Chairman of the Sharjah Central Department of Finance, received a golden medal in the Junior Fillies Championship with A Vision MI (Allegiance MI x Always Valentine MI), during the finale of the Dubai International Arabian Horse Championship 2019. 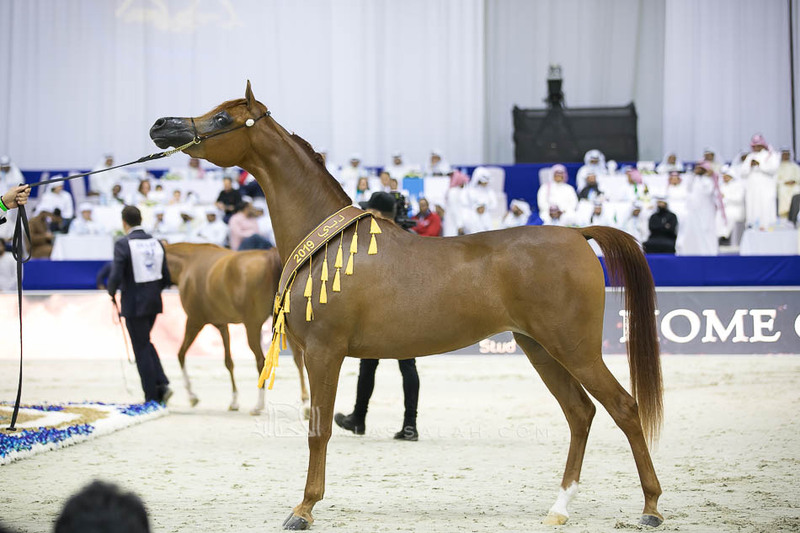 A Vision MI achieved extremely high points in the final rounds scoring 93.00 points. 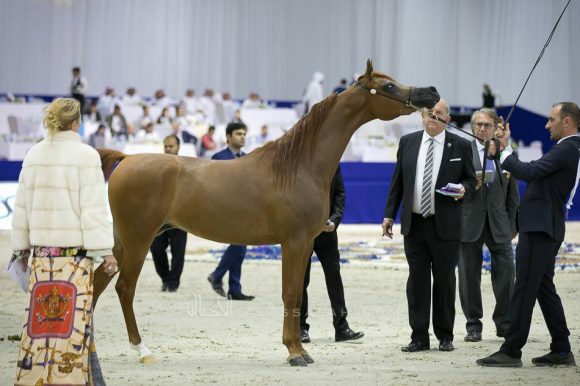 She is truly an elegant filly who has won a golden medal in the Fillies Championship for AlBidayer Stud in the 20th Sharjah International Arabian Horse Festival a few weeks ago.